Tune in at 5pm each night during Kinderling’s Week of Sleep to hear some of your favourite bedtime stories. 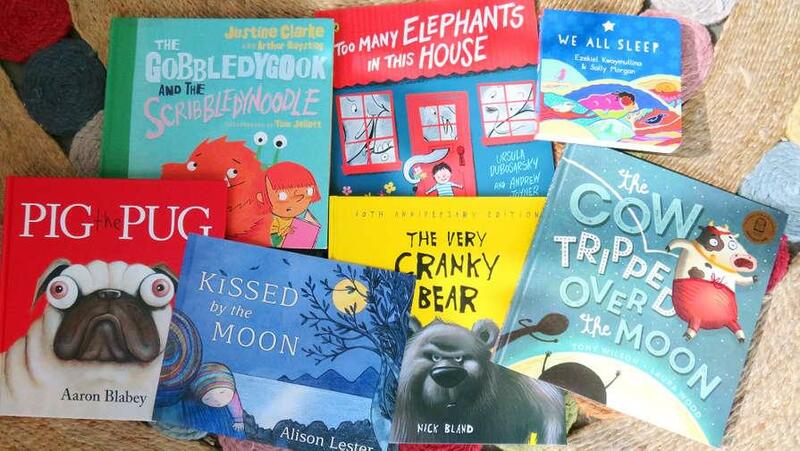 From rollicking yarns about naughty pugs to cranky bears and multiplying elephants, there's something for everyone! We All Sleep - written by Ezekial Kwaymullina from the Palyku people of the Pilbara region of Western Australia. Illustrated by Sally Morgan, from the Palku and Nyamal peoples of the Pilbara. 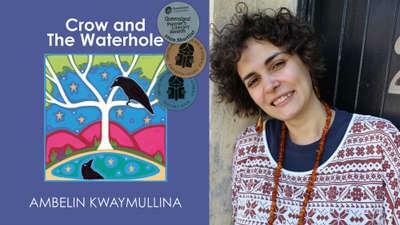 Read by Katie Beckett, actor, playwright and proud Murawarri/ Yuggerah woman. Sound design by Max Gosford. Buy your own copy of the book here, published by Fremantle Press. Pig the Pug - written and illustrated by Aaron Blabey. Read by Stav Yiannoukas. 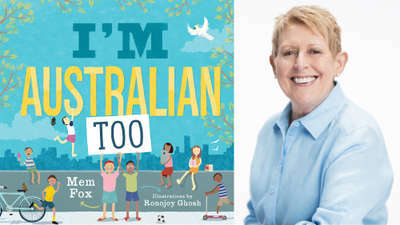 Buy your own copy of the book here, published by Scholastic Australia. Too Many Elephants in this House - written by Ursula Dubosarsky, illustrated by Andrew Joyner. Read by Lucy Suze Taylor. Buy your own copy of the book here, published by Penguin Random House Australia. The Gobbledygook and the Scribbledynoodle - written by Justine Clarke and Arthur Baysting, illustrated by Tom Jellett. 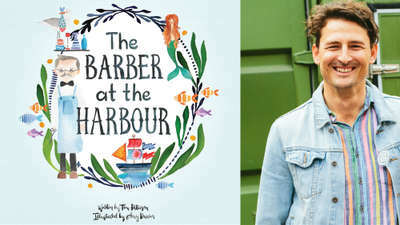 Read by Justine Clarke. Buy your own copy of the book here, published by Penguin Random House Australia. The Very Cranky Bear - written and illustrated by Nick Bland. Read by Stef Smith. Sound design by Max Gosford. 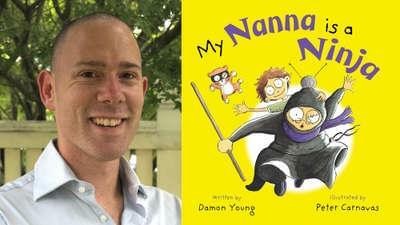 Buy your own copy of the book here, published by Scholastic Australia. The Cow Tripped Over the Moon - written by Tony Wilson, illustrated by Laura Wood. Read by Buzz the Bandleader from Lah-Lah's Big Live Band. 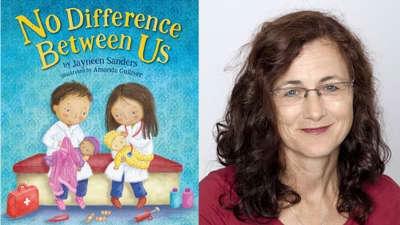 Buy your own copy of the book here, published by Scholastic Australia. Kissed by the Moon - written and illustrated by Alison Lester. Read by Shevonne Hunt. Buy your own copy of the book here, published by Penguin Random House Australia.